Equality Hour – Unemployment sux. We're fixing that. When someone in our community is unemployed, we all suffer the loss of their contribution. Traditionally, unemployment has been a problem left to the individual to solve. We think we can do a better job together to bring equality, dignity, and productivity back to our communities. We’re changing the world, in an hour. If you’d like to create more equality in the world, join our community. You’re invited to sign up on our Contact page. Is changing the world in an hour impossible, really? 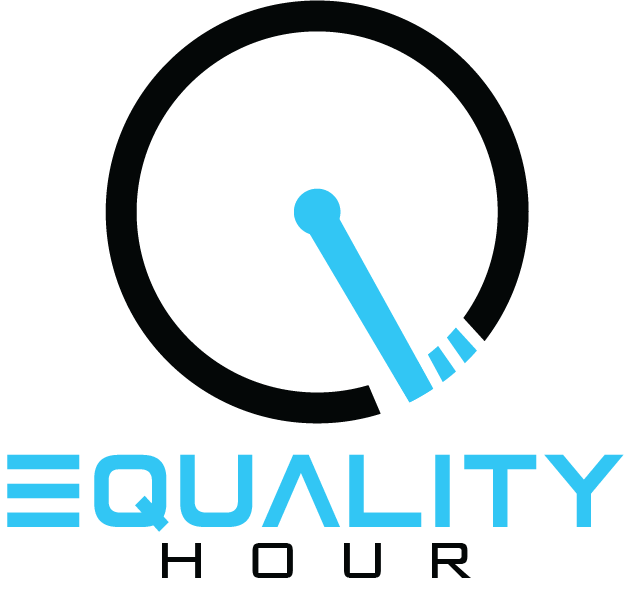 [Equality Hour] is definitely needed, would love to support that! You’ve suspected it all along: your real network may not be all your facebook friends or LinkedIn colleagues. There’s one way to discover who’s real – ask them for help, when you need it most. That’s what we’re doing to start supporting our first unemployed person. We’re looking forward to being delighted by the generosity of our friends and family – and even those we, as Michael Buble would say, “I just haven’t met you, yet”. Donate an Hour of your Income and help us change the world!